Now, there are many things that you can do to bring those dry, chapped lips back to life and here is one more method! 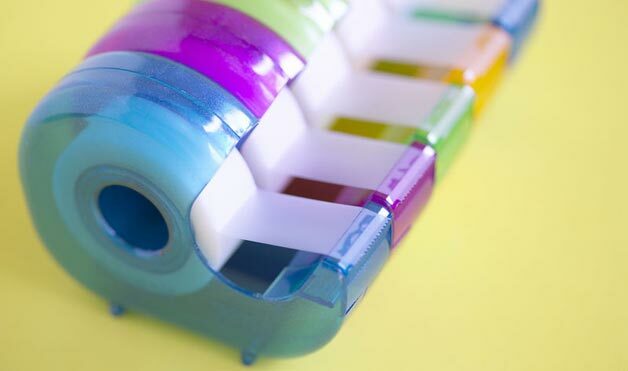 Take a piece of clear tape and press the sticky side against your lips to remove unwanted dead skin. This should help to get rid of those dry rough patcheS on your lips. If you want, you can follow-up with a good lip scrub for extra softness. Now use a good moisturizing lip balm and PUCKER UP!